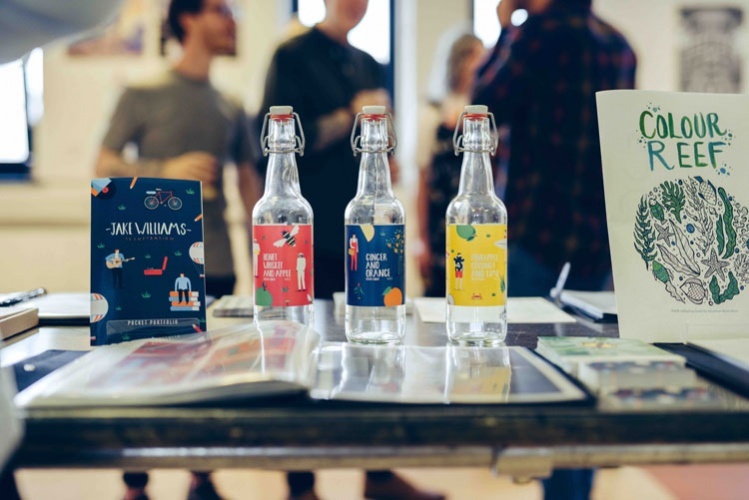 Plymouth College of Art (PCA) graduate Jake Williams has been named as the designer of the year at this year’s New Designers festival, which took place at the Business Design Centre in London. 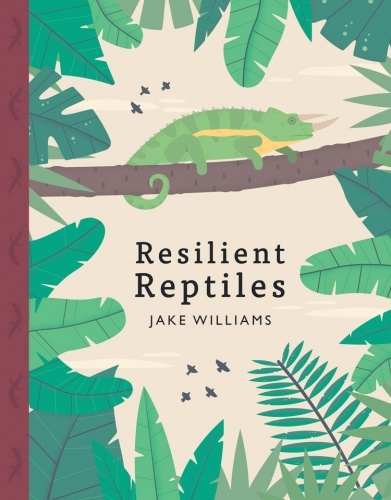 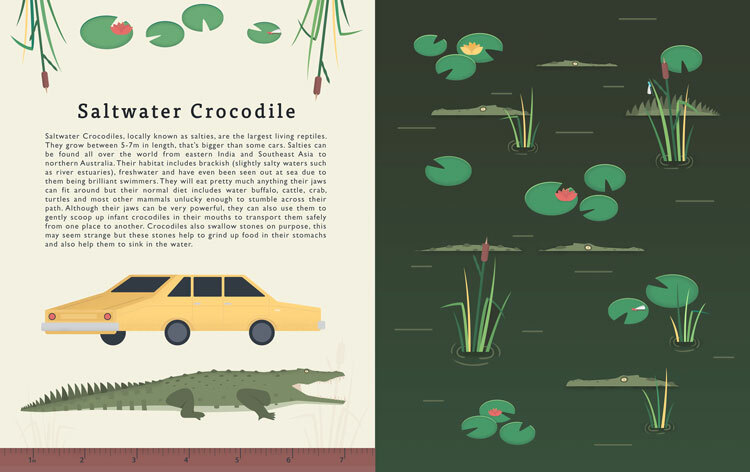 Williams studied illustration at PCA, and was awarded the designer of the year prize at the festival based on his illustrated, non-fiction children’s book Resilient Reptiles, which looks at how reptiles of the world have adapted to their environments in order to survive. 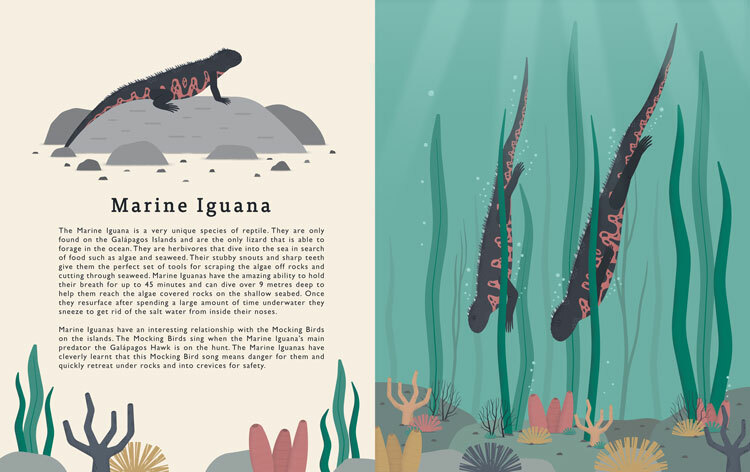 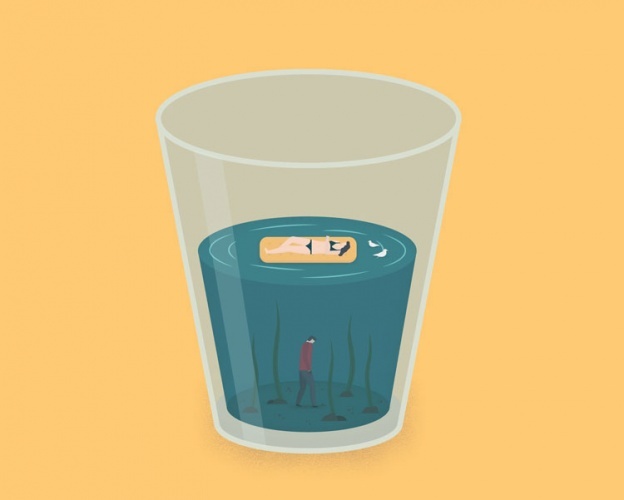 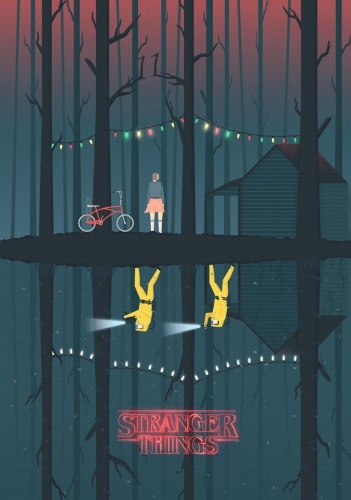 The illustrator has been awarded a £1,500 prize, plus £1,000 worth of legal advice from specialist intellectual property firm Briffa, £2,000 worth of accounting and taxation advice from HWFisher, and a half-day session on PR and marketing from Four Coleman Getty.